It just puzzles me WHY people think his original, lay-out or whatever, is so fantastic?! The issue may be a key issue, and important to the MU, but the cover just leaves me cold. 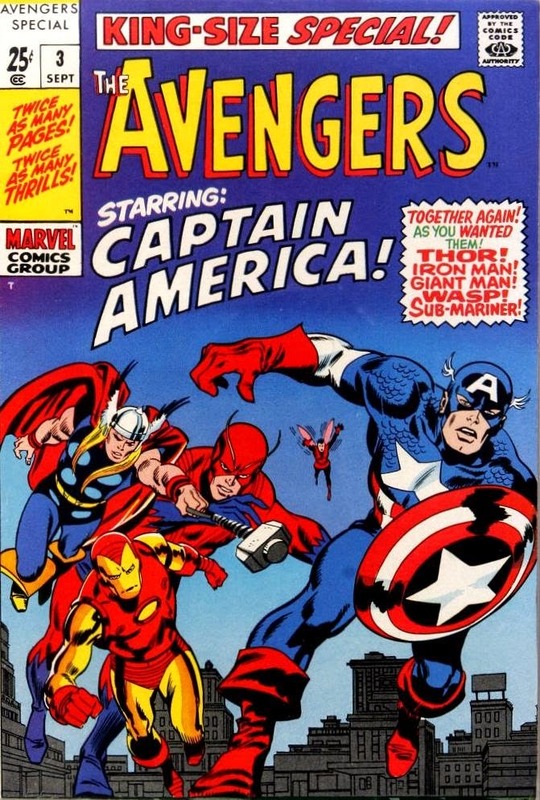 Maybe if I had been buying back in the day, and knew who Cap was prior to what he became to the Silver Age MU, I might feel different, but as a latecomer to the MU, other than hearing this was a key issue, it leaves me cold.